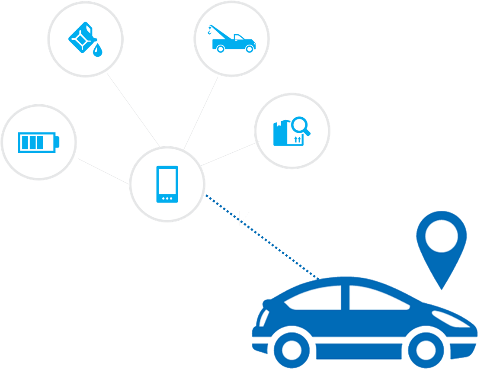 Telematics technology isn’t just about protecting the dealer’s investment anymore. With the right mobile app, vehicle location and other information is available directly to customers. For them, telematics is less about vehicle tracking and risk management, and more about staying connected and protecting loved ones. 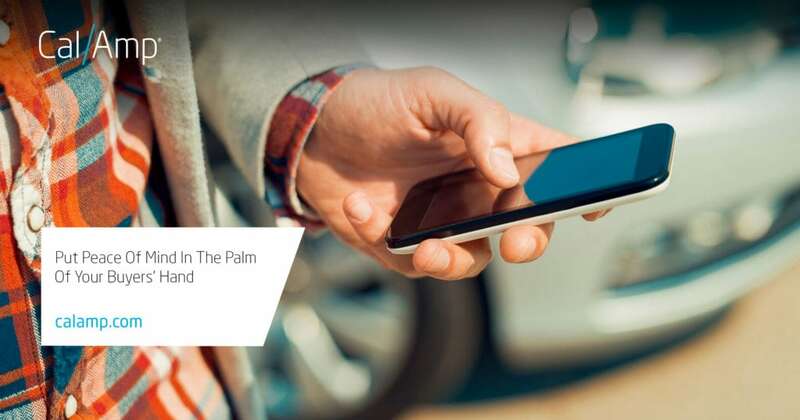 A mobile app puts vehicle location information and other safety features in the palm of the customer’s hand. Need to find a gas station fast? Wondering if your teenager is actually at the movies? At the mall or an event and not sure where you parked? Want to prevent your car from moving without your permission? These are (mostly) everyday questions a parent or driver might ask. A simple solution can provide support for all these use cases…and more. It’s about allowing your buyer to be two places at once or harnessing their location to find a restaurant, store or services. This positioning opens up new revenue streams as tracking and control software becomes an add-on feature that the customer actually wants (and is starting to seek out). As a dealer you gain a better relationship with your customer as well as the ability to provide additional features to them. Giving your customer a feeling of control means that the right telematics solution helps reduce worry for both your buyer and you (the dealer). For more information about a highly profitable add-on service that lets you provide benefit to your customers, check out our resource page here and view our video here.